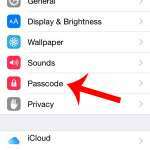 Battery life is a big issue with the iPhone, and heavy users may find that they are often unable to get through an entire day without needing to charge their device. This can be inconvenient, and lead to a poor experience with the device. 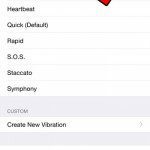 There are several steps that you can take to improve your battery life, but one of the simplest options, and one that has a minimal impact on your usage of the device, is to enable the Reduce Motion option. 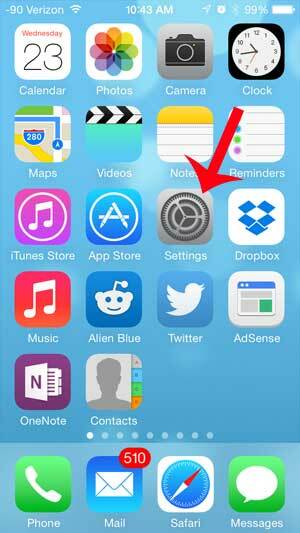 This will eliminate the animation that occurs when you open and close apps, and will instead switch it to a fade effect. So if you are interested in a simple change to make that can help improve your iPhone’s battery life, check out our guide below. There can be some confusion over when this feature is turned on, so note the image in the final step below. 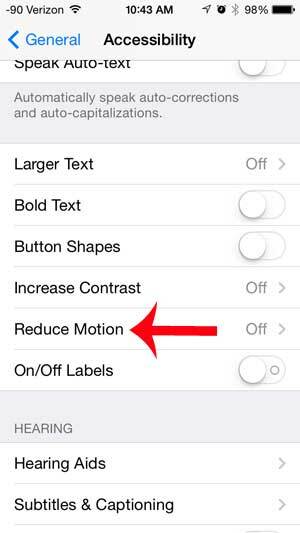 When you have enabled motion reduction (and are thus using less battery life) the button to the right of Reduce Motion will be green. 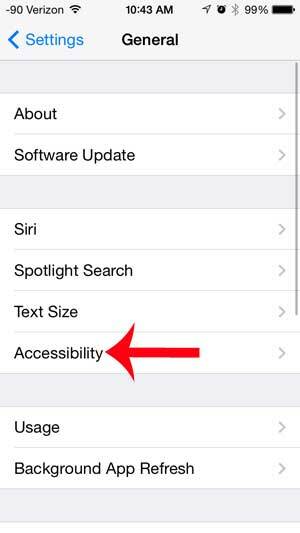 Step 3: Select the Accessibility option. 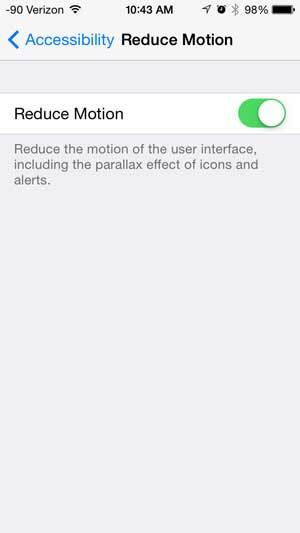 Step 4: Touch the Reduce Motion button. Step 5: Touch the button to the right of Reduce Motion to enable the feature. The button will be green when you are using less battery life, as in the image below. Would you like to see your remaining battery life as a percentage instead of just a battery icon? 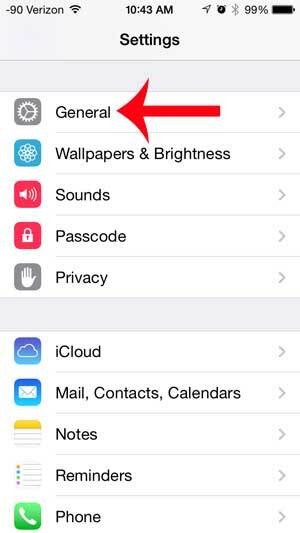 Learn how to display battery percentage on your iPhone 5.